Sister Maria Sungold is an Amaunatori nun who oversees the orphanage in The House of the Morning in Eveningstar. 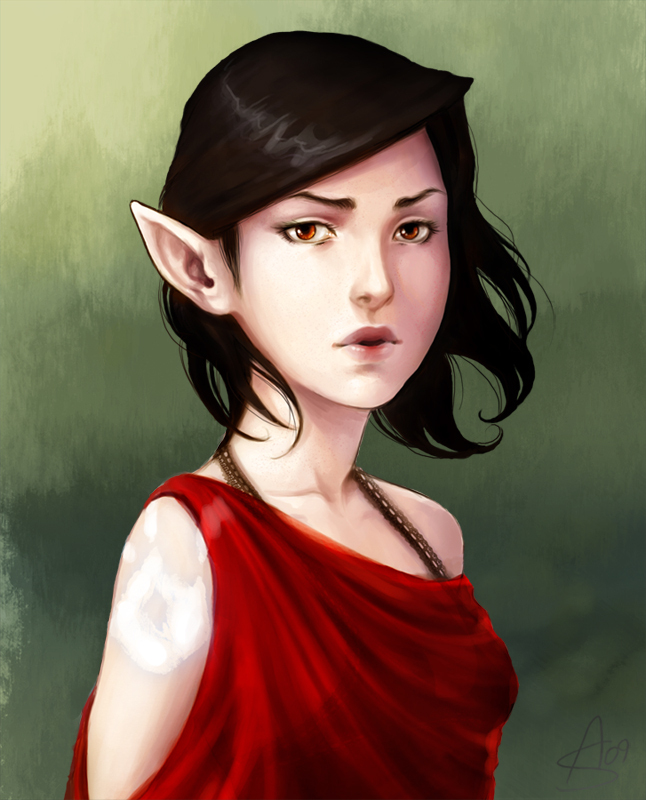 She is a slender half-elf with dark hair and light eyes. She is a compassionate, driven woman who aids the needy willingly and without hesitation. She speaks softly and her voice is soothing, and she genuinely loves children though she has none of her own. Through the children, she often learns secret or otherwise uncommon information, but from a child's perspective it is often of dubious use or reliability.